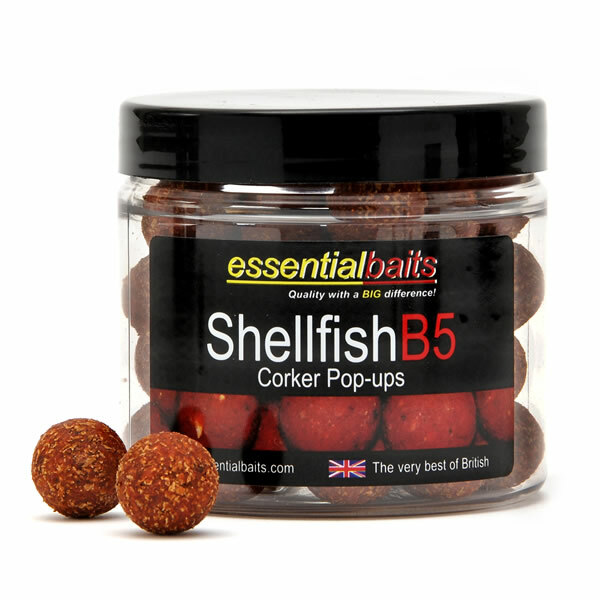 Shellfish B5 Pop-ups : Essential Baits, Quality with a BIG difference! By far our most popular selling Pop-up. 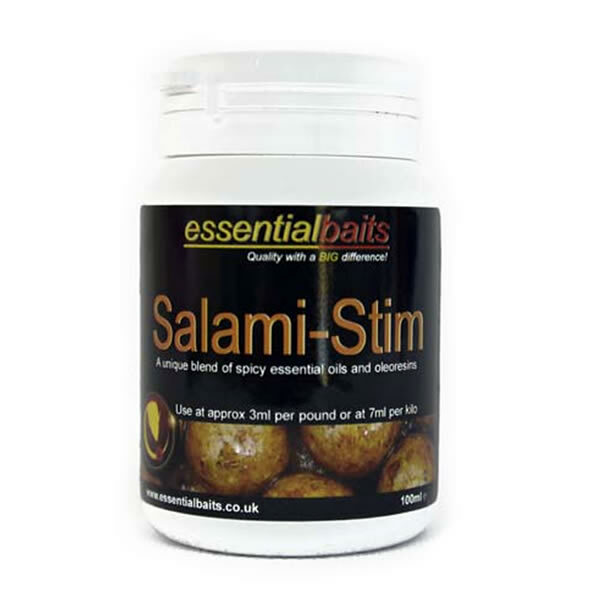 Made with exactly the same ingredients as the Shellfish B5 boilies and include Shellfish Plum, Red Salmon Oil, Fruit Factor 6 and GLM extract. 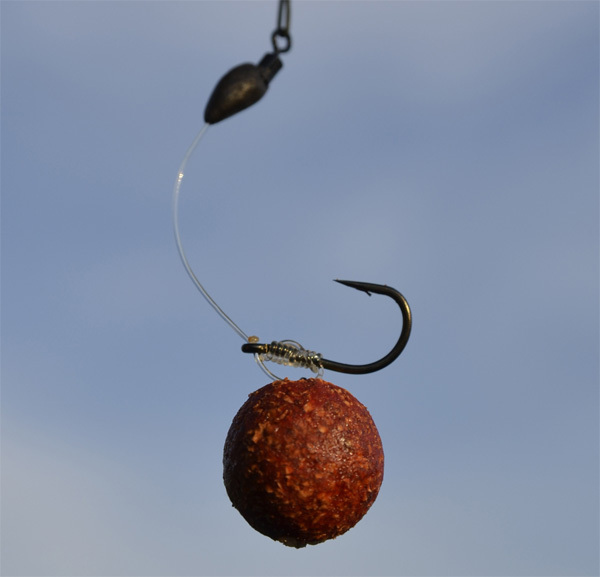 Most experienced carp anglers recognise the big fish pulling powers of the B5 and very few carp (if any!) can resist the temptation of a B5 pop-up! 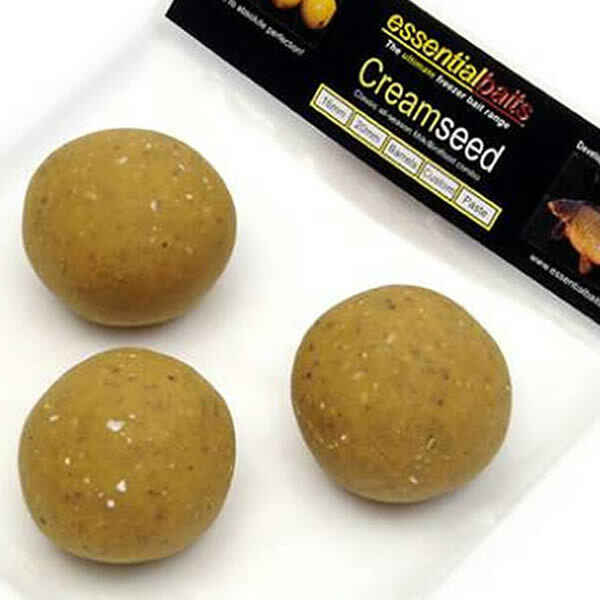 The smaller 12mm size are ideal for snowman type presentations in conjunction with a 16mm bottom bait and don't forget, unlike pop-ups made with cork balls, these Corker pop-ups can be trimmed with braid scissors to balance your rig to the perfect buoyancy required over silt or weed - awesome! Perfect for all modern day rig presentations. 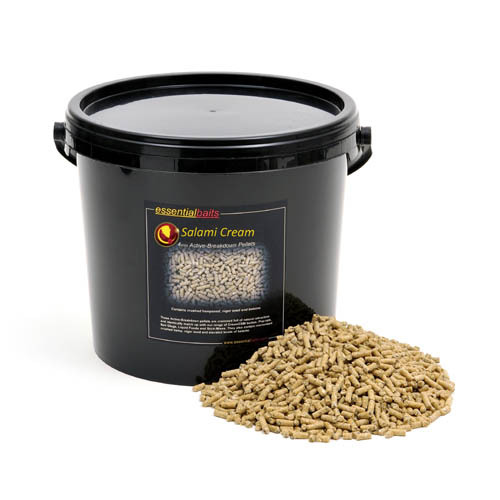 Available in 12mm, 16mm and 20mm sizes. Cork dust pop-ups have a number of advantages over other pop-ups. 1) Made with identical ingredients/attractors to free offerings and send out the same food signals. 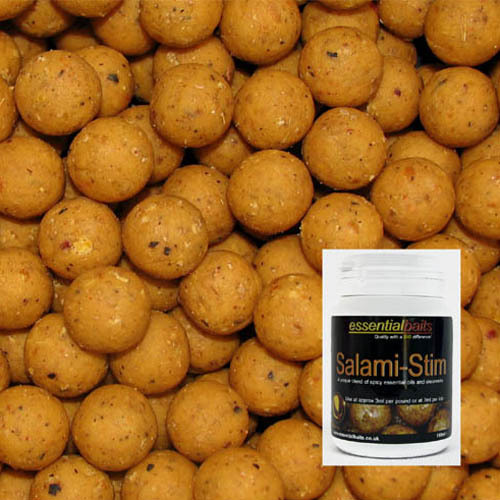 2) More durable and less prone to ‘theft’ from nuisance fish, crayfish and birdlife! 3) They can be pierced with a baiting needle without losing buoyancy. 4) Brilliant for ‘snowman’ presentations where you can trim down the corker pop up with scissor blades to achieve the perfect level of buoyancy required. When fishing pop-up rigs in deep water for long periods of time or on waters where bird life can be a problem, drill out a cavity in the corker pop up with an 8mm drill bit then plug it with Gardner Tackle’s cylindrical high density rig foam (yellow). Then pierce the corker pop up on to your hook/rig, making sure the baiting needle goes up through the yellow foam first, then secure with boilie stop. I guarantee you that you can leave your pop up out there for 3-days if needed with no loss of buoyancy! Further to this, in the unlikely event that a diving coot or tufty unknowingly pinches your pop up, you are still fishing a nice visual yellow ‘fake’ bait. 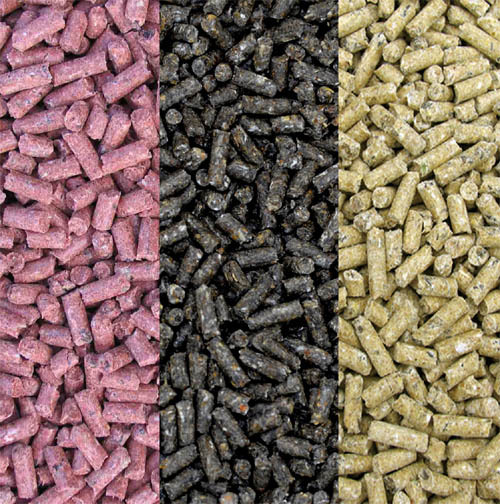 This fantastic idea offers a 'half way house' between a fresh freezer bait and a shelf life bait. 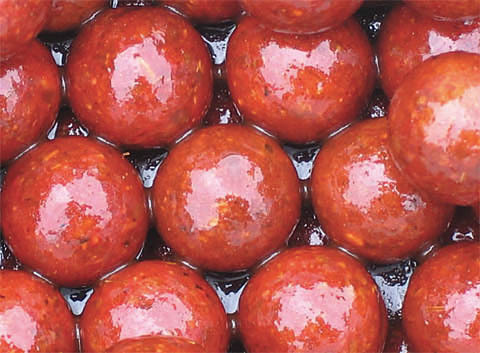 Taking shelf life boilies to a different level! Quality is not an act, it's a habit.